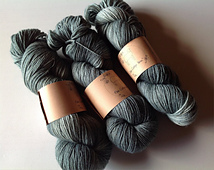 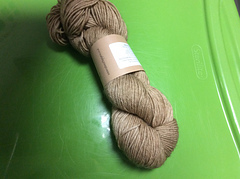 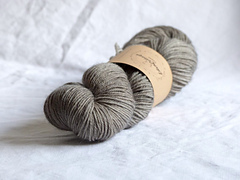 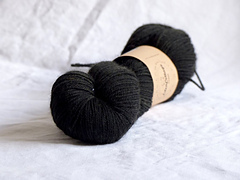 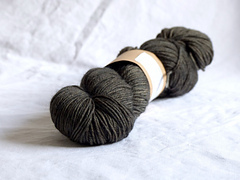 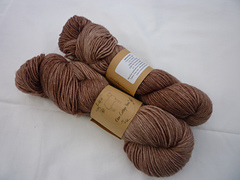 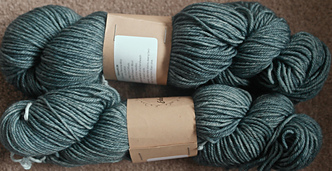 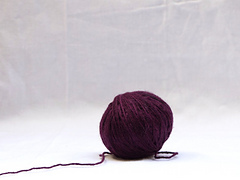 This yarn is a nice firm, crisp, bouncy yarn, which has great stitch definition and is next-to-skin soft. 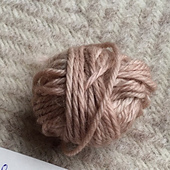 It’s very smooth and round, with very little ‘woolly’ fluffiness. 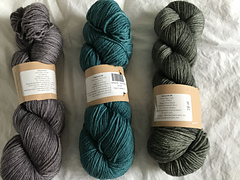 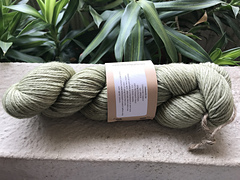 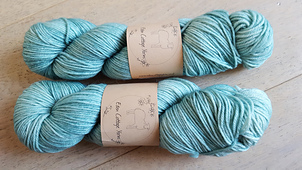 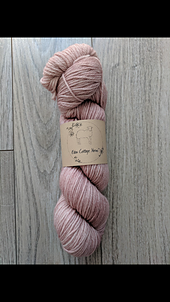 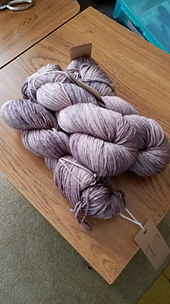 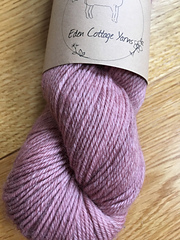 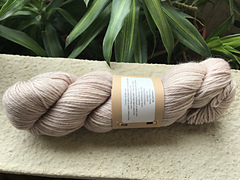 As with all hand dyed yarns, I would recommend that you use two skeins at a time, alternating from each one every couple of rows/rounds (unless it’s a one-skein project).